The title of Karen Solie’s chapbook is Retreats. 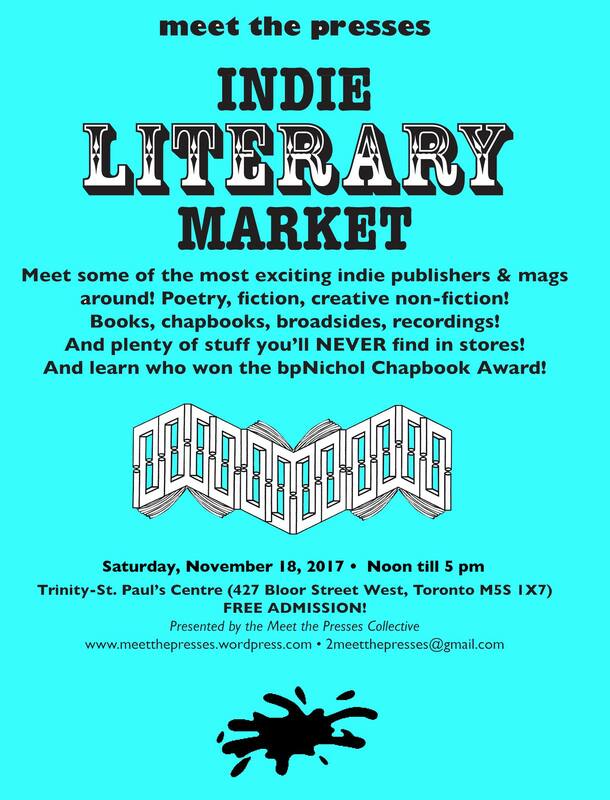 It will be available at the Indie Literary Market on November 18th. We hope to see you there.